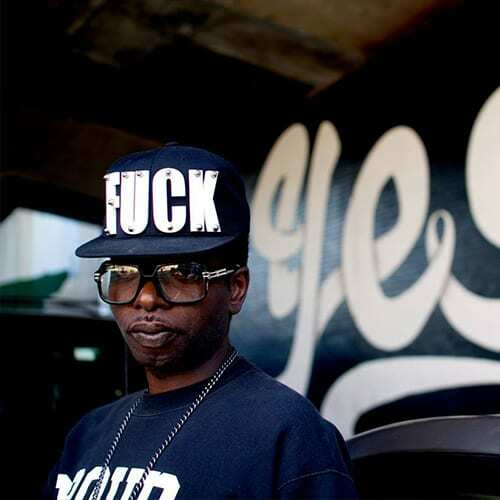 Slide-In Our DMs: Haitian-born Brooklyn Artist, Engels | | Quiet Lunch. Slide in our DMs (direct messages) is a column dedicated to messages we receive of the latest exhibitions, music performances, new artists and videos that you may or may not be into. 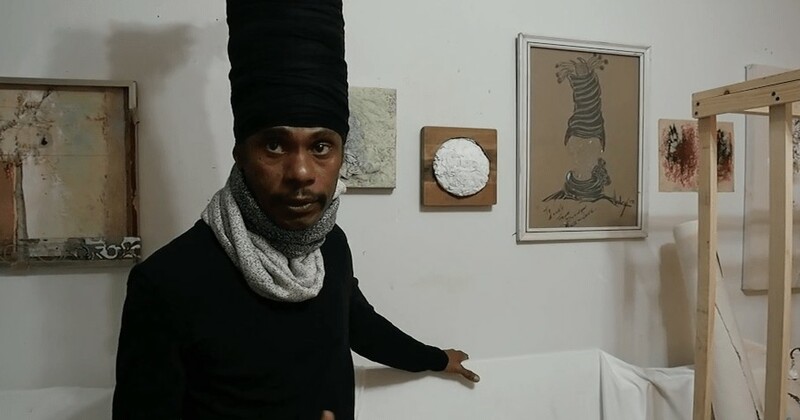 Check out this cool video produced by a blog called Gorky’s Granddaughter spotlighting Engels, a Haitian-born artist who currently lives in Brooklyn. Engels speaks about the inspiration behind his work and describes his abstract compositions using paint, wood, glass, photographs and found objects, he exhibits internationally in museums and galleries. Wanna slide in our DMS? 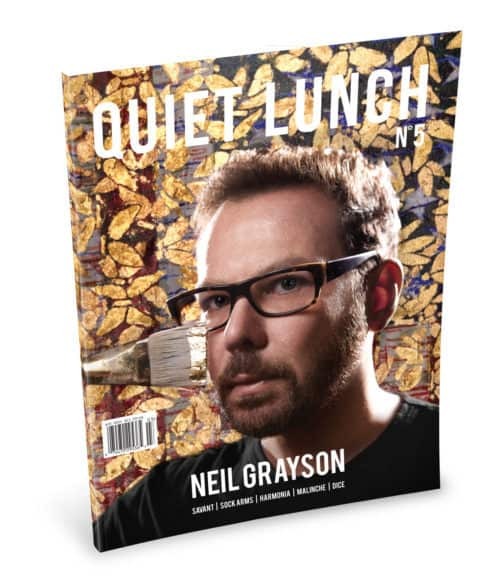 Send an email to dms@quietlunch.com or send via social media (facebook, instagram, twitter, pinterest).